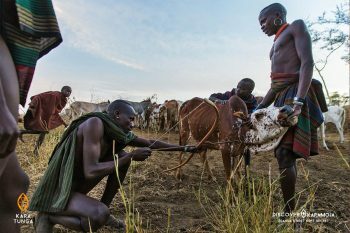 Discover Karamoja is aimed at positively impacting the image of the Karamoja region located in Northeast Uganda through photography, video and stories. March 2016: Kara-Tunga started the first social tour operator focused on the Karamoja region of northeast Uganda, aimed at sustainable enhancement of community livelihoods through tourism and arts. 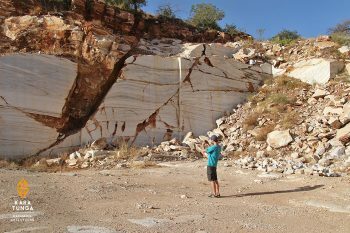 Kara-Tunga soon realised that the negative image of the region was an important barrier for people to travel. 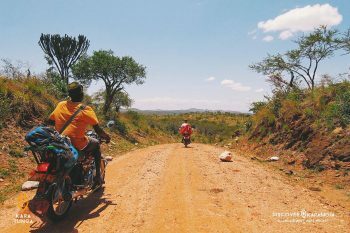 During the first year of operating numerous western countries advised against any travel through the region and only the most adventurous travellers discovered the beauty of Karamoja. January 2017: Kara-Tunga embraced the power of social media to positively impacting the image of the region and founded Discover Karamoja. Positively impacting the image of the region and promoting tourism as income generator for the local community. 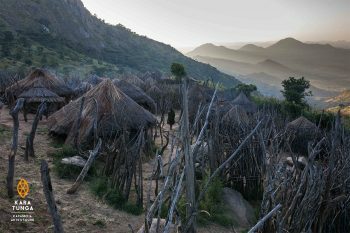 The Discover Karamoja project is an online project whereby photos and stories are collected with hashtag #DiscoverKaramoja and presented on this Discover Karamoja website and featured on the social media channels. 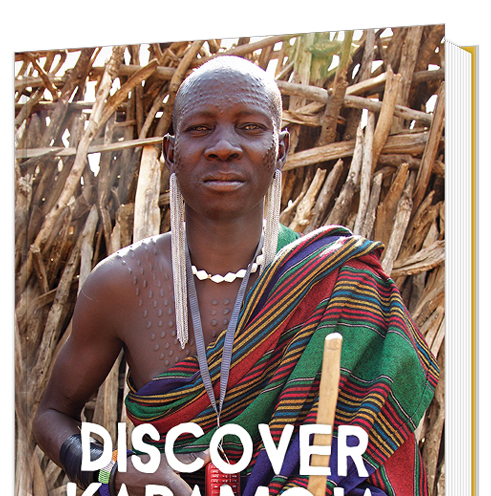 The Discover Karamoja book is a crowd sourced publication featuring photographs and stories of various contributors to the project.